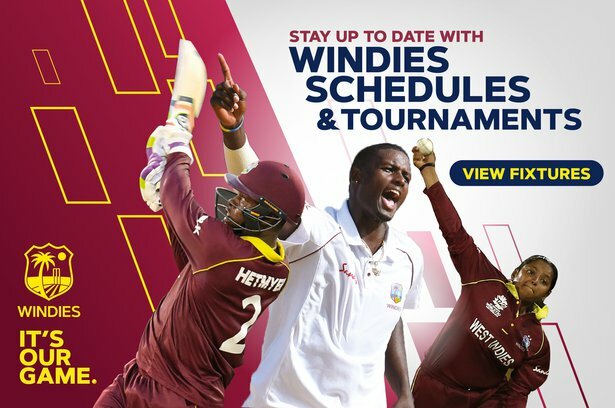 Feb. 11, 2019, 3:44 p.m.
GROS ISLET, Saint Lucia – West Indies wicket-keeper Shane Dowrich spoke to CWI Media after the second day of the third and final Test of the Wisden Trophy Series at Daren Sammy Cricket Ground. The fleet-footed 27-year-old showed his tremendous athletic ability when he made a great catch to dismiss Ben Stokes off Kemar Roach in the morning session on Sunday. Dowrich sprinted 30 metres into the strong wind towards square-leg, then dived full stretch to get the wicket of England’s topscorer. “At first when I saw the ball go into the air, I took a look to deep square to see if anyone was there but then I realized it was me and I had to go for it. I took off and then I had to slow down a bit as I had to get my ‘bearings’… I was going pretty fast. The wind held it back a bit and I was able to dive and I told myself I just had to get there…had to catch it,” he said. “We need a good first session. We have to come and put in some more hard work and look to dismiss England and then look to chase whatever they give us to chase. We’re 2-0 up and we’re thinking 3-0,” Dowrich finished. Dowrich again showed his value with the bat a day of non-stop action as 16 wickets fell. He made a crucial 38 off 56 balls with six boundaries – to follow up scores of 116 not out in the win by 381 runs at Kensington Oval in Barbados and 31 in the 10-wicket victory at the Sir Vivian Richards Cricket Ground Antigua. 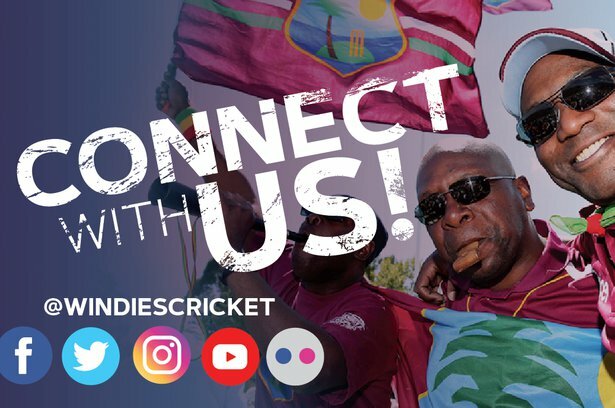 Scores: ENGLAND 277 all out in 101.5 overs (Ben Stokes 79, Jos Buttler 67, Rory Burns 29; Kemar Roach 4-48, Shannon Gabriel 2-49, Keemo Paul 2-58, Alzarri Joseph 2-61) and 19-0. WEST INDIES 154 all out in 47.2 overs (John Campbell 41, Shane Dowrich 38; Mark Wood 5-41, Moeen Ali 4-36). Want to enjoy more of sweet St. Lucia? Book a trip and let her inspire you!